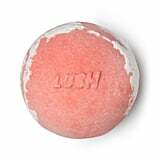 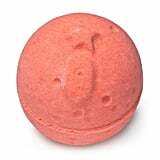 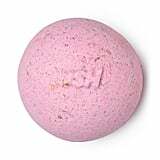 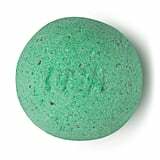 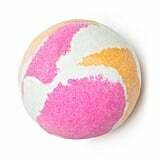 Lush is dropping 54 (yes, you read that right) new bath bombs. 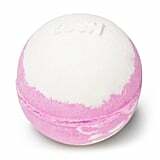 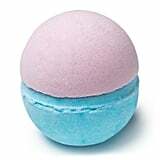 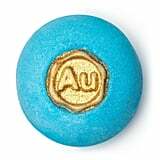 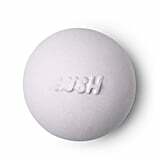 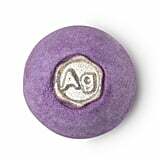 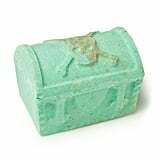 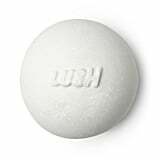 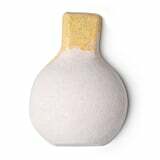 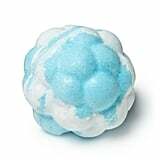 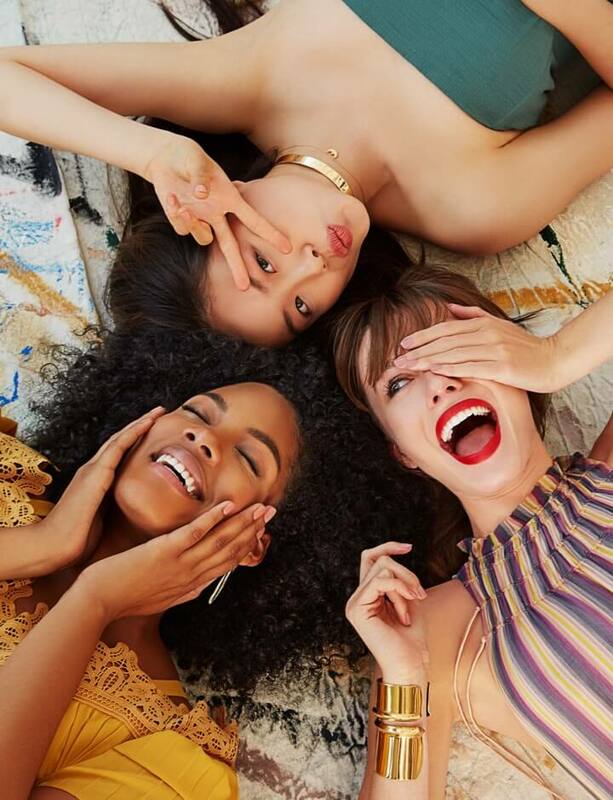 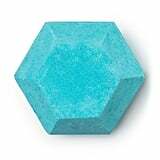 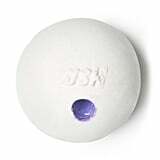 This massive launch celebrates the 30th anniversary of the brand's very first bath bomb release, which — fun fact — was inspired by Alka Seltzer tabs. 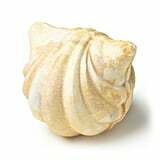 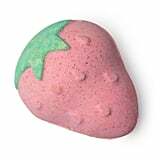 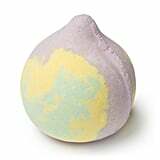 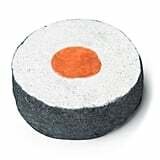 You can now soak in foaming versions of OG fragrances (such as Olive Branch and Honey I Washed the Kids), Japanese-inspired shapes (including a piece of sushi), and new "giant" bath bombs. 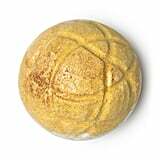 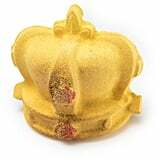 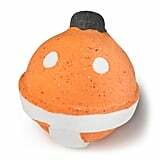 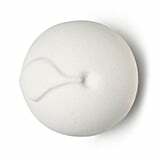 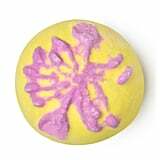 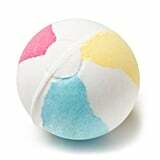 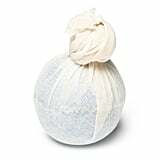 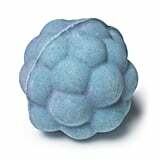 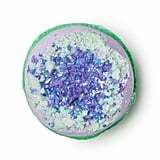 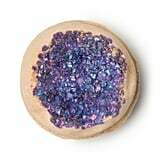 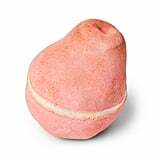 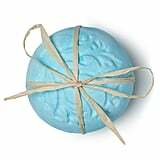 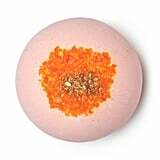 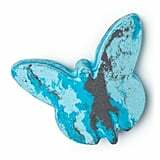 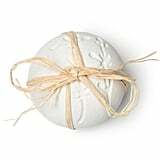 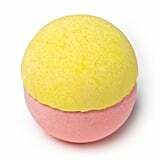 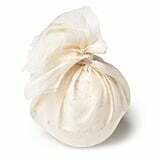 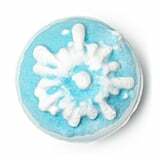 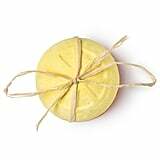 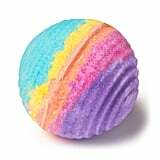 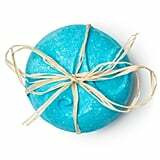 The supersize fizzers are between two to three times the size of the typical ones and release flower petals, real fruit slices, and other beautiful embellishments that will float across your tub for your most magical bath-time experience. 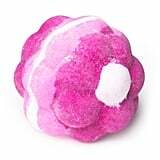 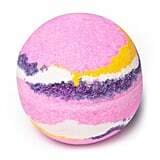 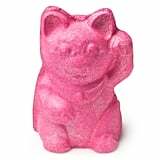 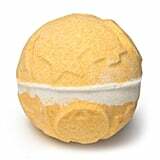 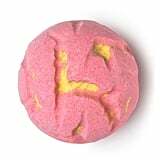 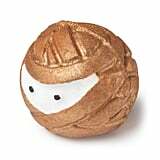 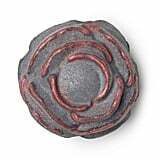 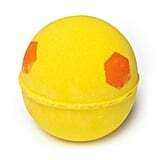 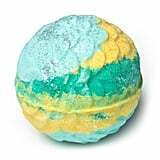 Ahead, preview the new foaming goodies, which will hit Lush stores on March 29.